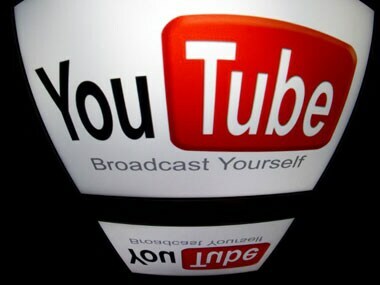 YouTube will remain blocked in Pakistan 'indefinitely', an official said Saturday, as experts have failed to find a way to filter content deemed offensive and blasphemous in the Muslim majority country. Youtube is planning to release a new feature on its mobile apps in November which will allow videos to be downloaded by users for a "short period." 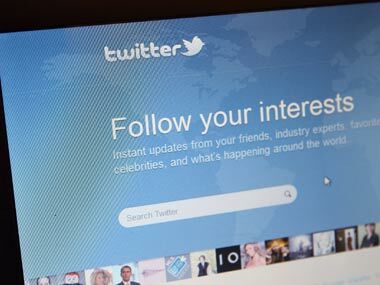 Twitter has apologised and blamed human error for the sudden influx of pornographic content on its new video sharing app, Vine. YouTube is globally launching some video editing functions for uploaded videos. The popular video sharing website turns six this month.